These are just some of the things that our wonderful patients have said about us. Although they are fans, we recognize that our success is not possible without their success and continued satisfaction. 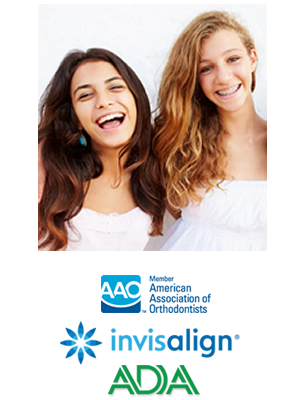 Dr. Daub is an excellent orthodontist–highly recommend. He is great with kids and very thorough in his explanations. The staff is super friendly and competent and always helpful, my son always had a good experience there. You and your family will be in good hands with Dr. Daub. ~ Cindy L.
Dr. Daub has an amazing ability to be professional, compassionate, and fun in the orthodontic setting. His work is outstanding. He has put braces on my children, and on me, and the outcome is beyond our expectations. He is the only ortho that I ever recommend! ~ Kristin H.